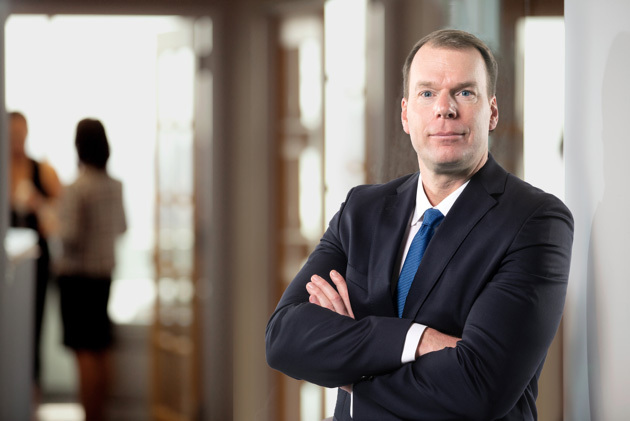 David Gardiner has specialized in personal injury cases in Ottawa and surrounding communities as well as throughout Ontario for 20+ years. 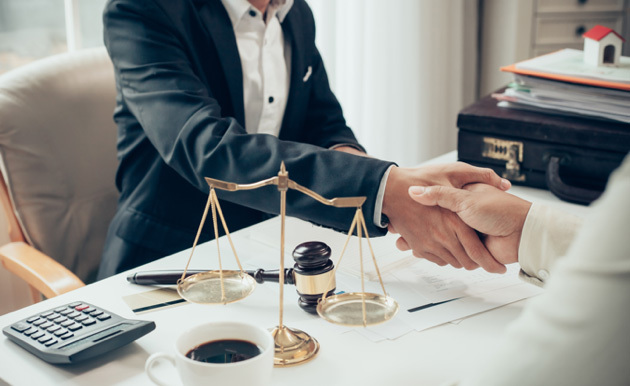 His services involve representation of victims of motor vehicle accidents, slip and falls, disability claims, defective products as well as other personal injury matters. David received his Bachelor of Laws Degree from Queen’s University. Prior to studying Law, he received a Degree in Psychology from Carleton University in Ottawa. 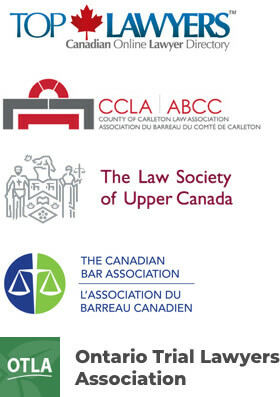 David Gardiner is a member in good standing of the Law Society of Ontario and is also a member of the Lawyer Referral Service, the County of Carleton Law Association, the Ontario Trial Lawyers Association and the Canadian Bar Association. Why You Need A lawyer for Personal injury. Our roads and highways can be dangerous places. Have you been injured in an accident? Know your rights! The battle with insurance companies is set up to dissuade you. David Gardiner won’t back down! Property owners might to shirk their responsibilities, but with David Gardiner on your side, you’ll have a voice in the battle. David Gardiner has been fighting on behalf of victims for two decades. He knows the value of having your voice heard, and he is committed to bringing justice for you.